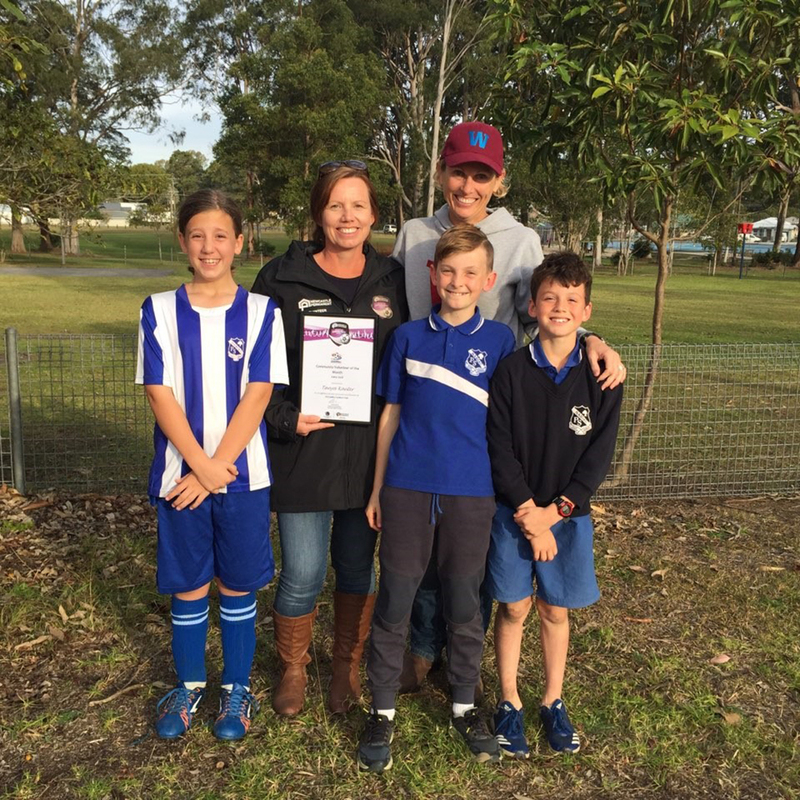 Northern NSW Football (NNSWF) congratulates this month’s Newcastle Permanent Community Award Monthly Winners in Football Mid North Coast (FMNC) for June. Newcastle Permanent Port Macquarie Branch Manager, Adam Power, congratulates each of the winners and thanks them for their contribution to the game. 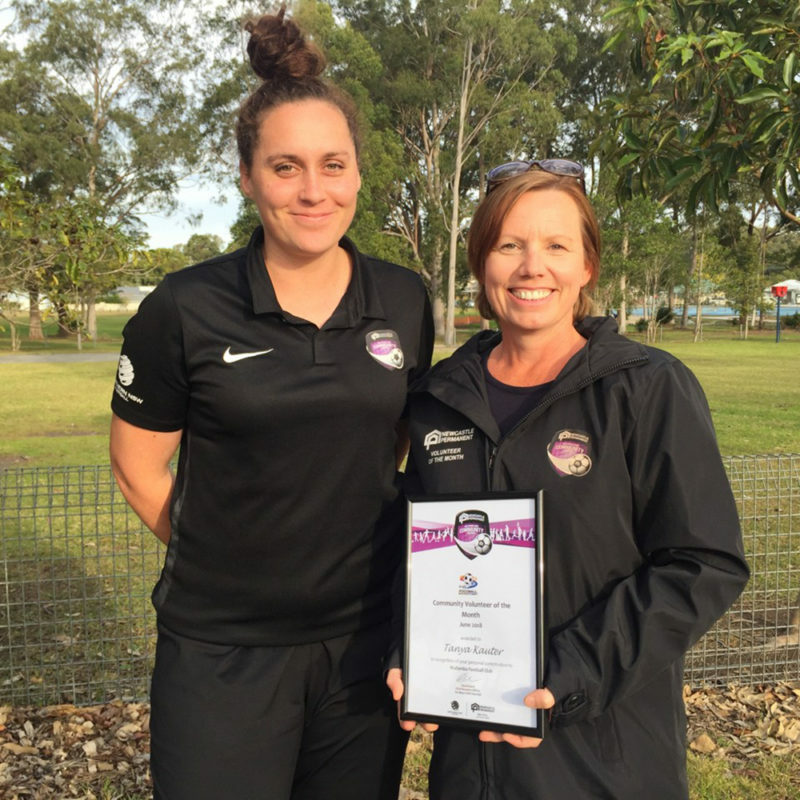 “Newcastle Permanent is proud to support community football across Northern NSW and, through our Community Football Awards, to recognise the efforts of a local coach who demonstrates such passion and dedication to developing football across the region”, Power said. 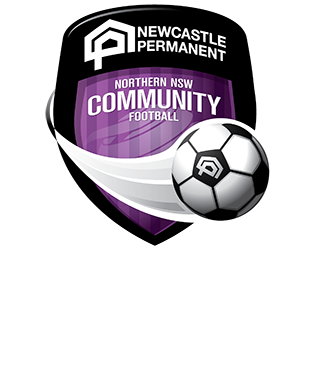 From the pool of monthly winners, FMNC will nominate one winner from each category to represent their Zone for the opportunity to be named “Newcastle Permanent Community Football Winner of the Year” to be announced at NNSWF’s Annual Awards Night in October. 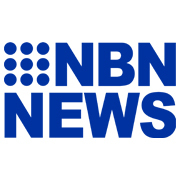 Northern NSW Football, FMNC and Newcastle Permanent congratulate all the recipients for June. Charles is a talented young match official who is a great example to all FMNC junior referees. Despite being only 18, Charles is always happy to assist younger referees whom may be appointed on the same match. He has recently made his first grade debut as a centre referee, where he did very well, and it resulted in another top grade appointment the following week. His professionalism on and off the pitch is another fine example for others to follow. For the third consecutive year, Tanya has managed the club’s gear, uniforms and casual apparel. The season started two weekends ago with all 140 odd registered players kitted out in a playing shirt that fitted them, with a training shirt that fitted them, and with shorts and socks. Each Team Manager was issued with a WFC branded kit bag with balls, ball pump and all the aforementioned gear, clearly labelled and ready for distribution. It’s a massive effort in any Club getting this side of things ready and Tanya does it with such professionalism and with a massive smile. She even gave up her dining room for about 6 weeks while this was all organised as bags, shirts, shorts and socks took over the place! Laurence is a fantastic coach. He treats all kids equally and his coaching methods include praise, encouragements, quality coaching points and fun. He helps all levels of players thrive under his coaching.